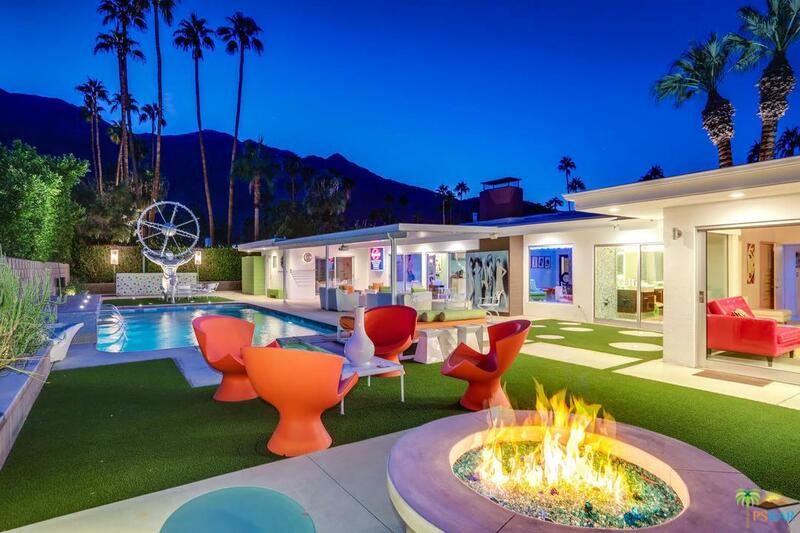 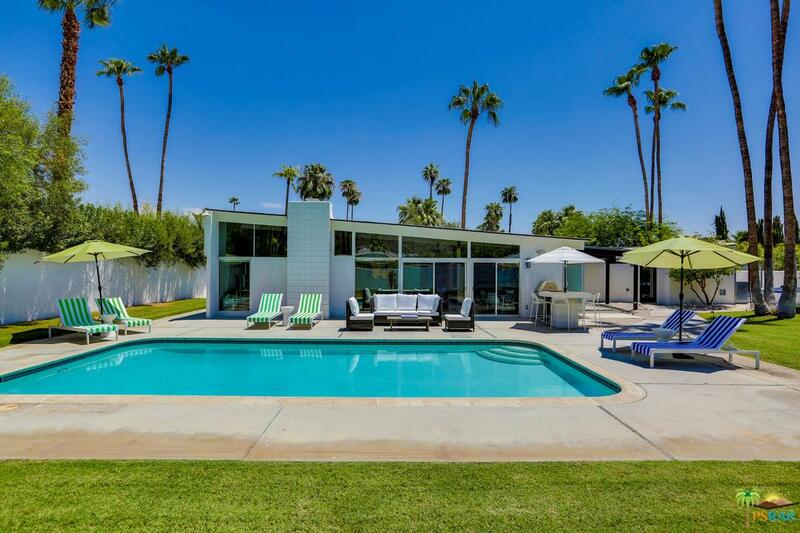 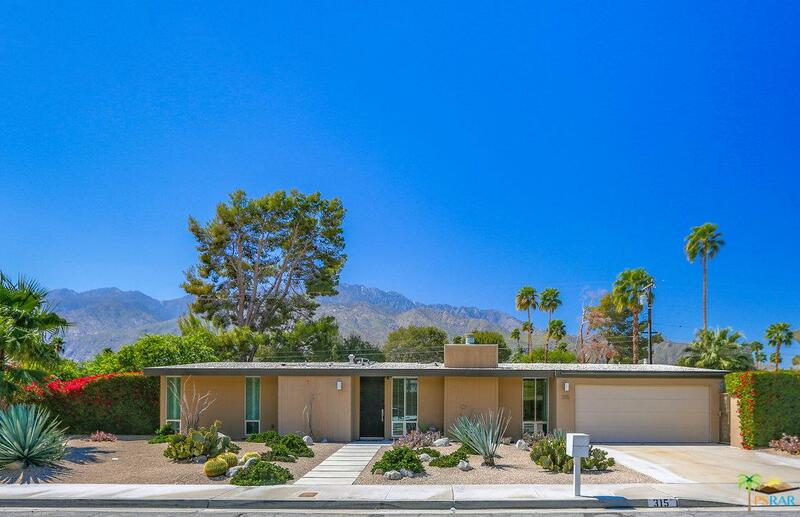 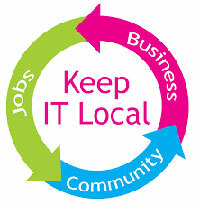 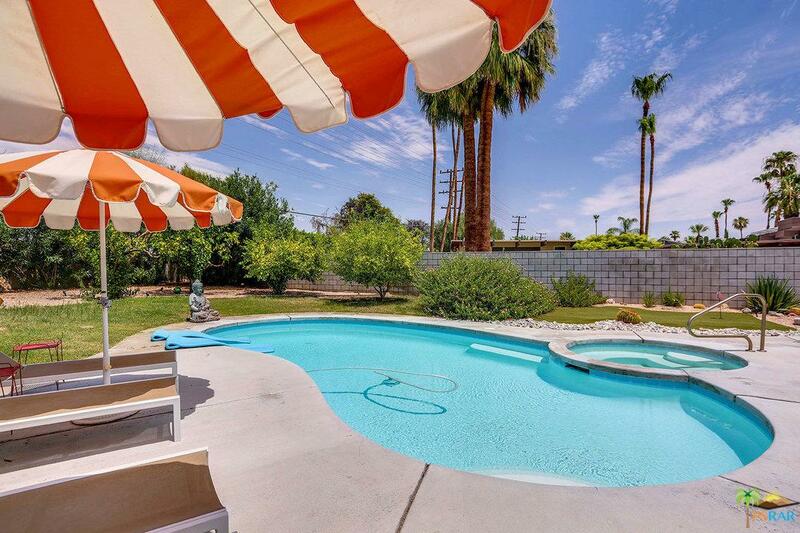 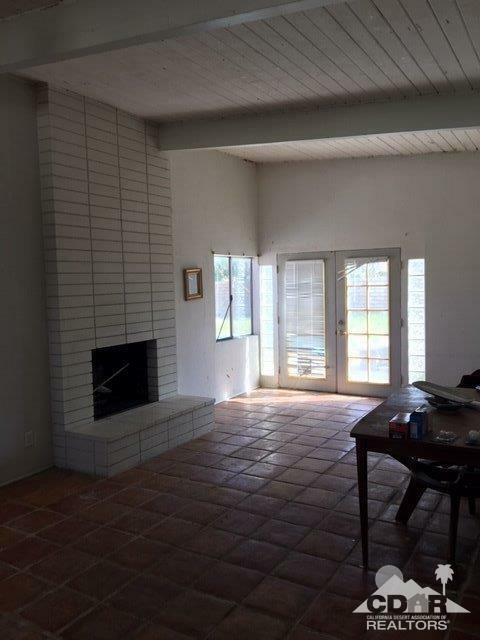 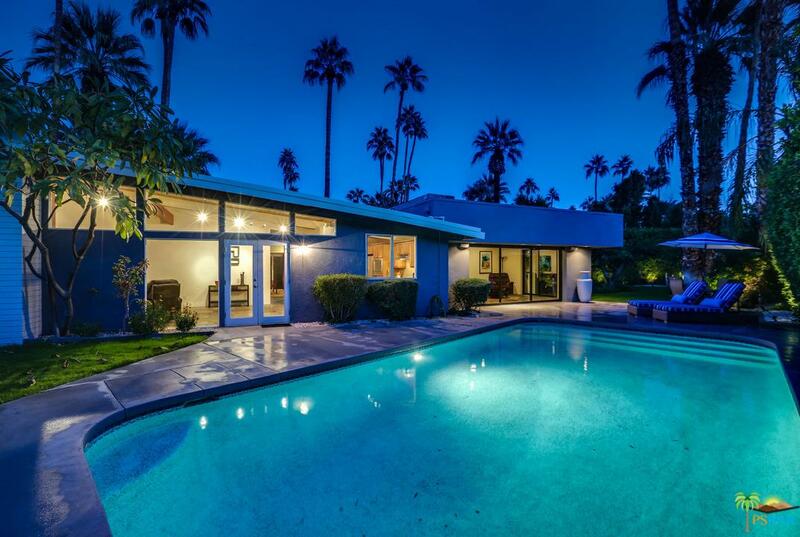 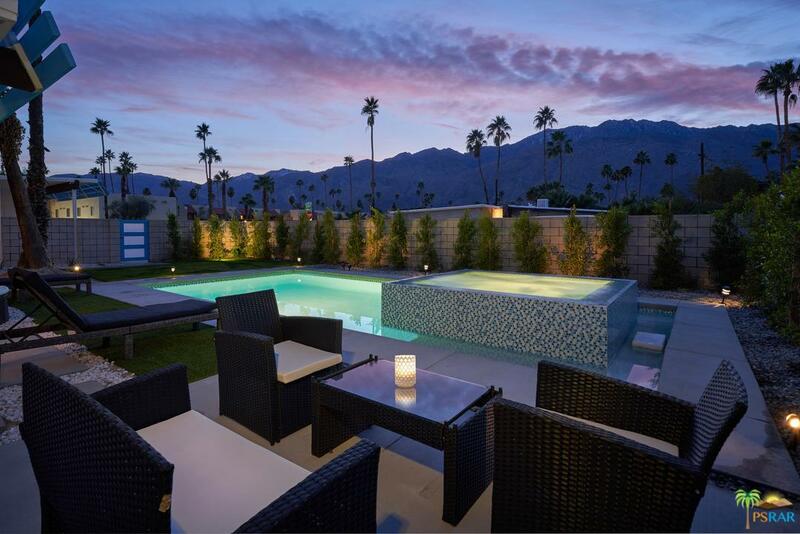 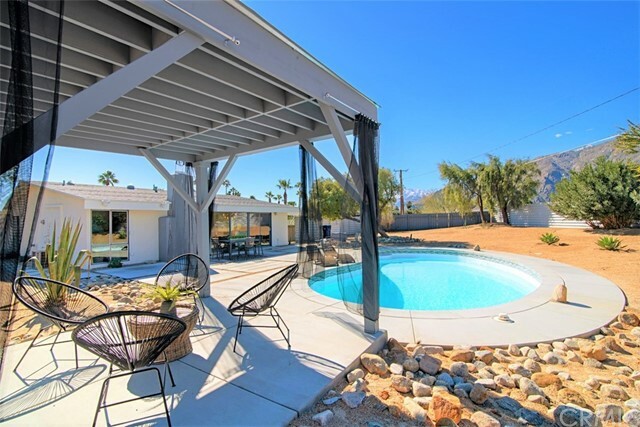 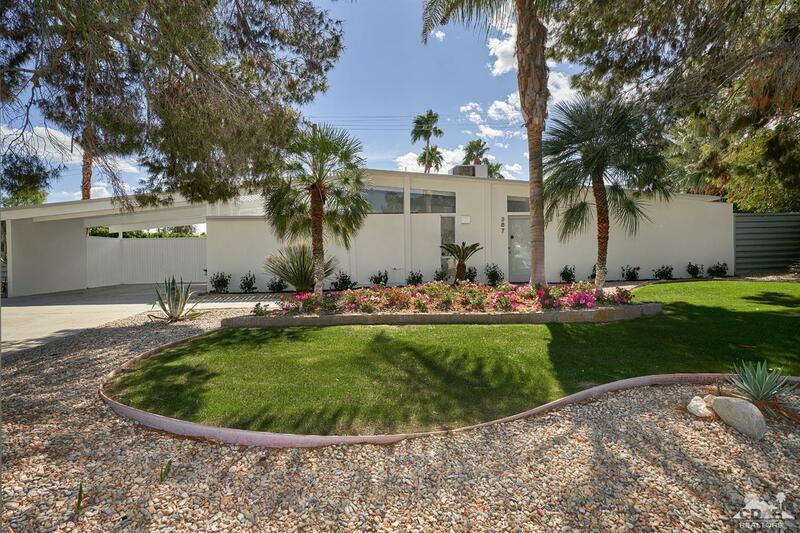 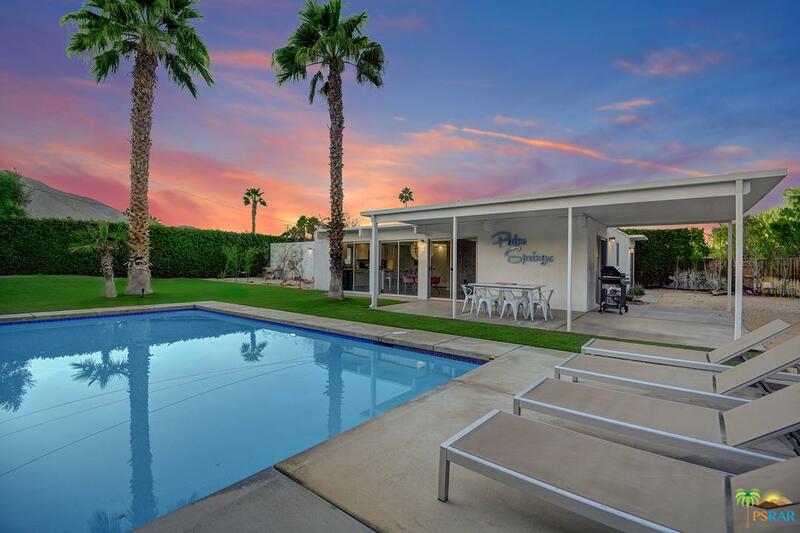 The Alexander Construction Company started building in Palm Springs in the mid-1950s. 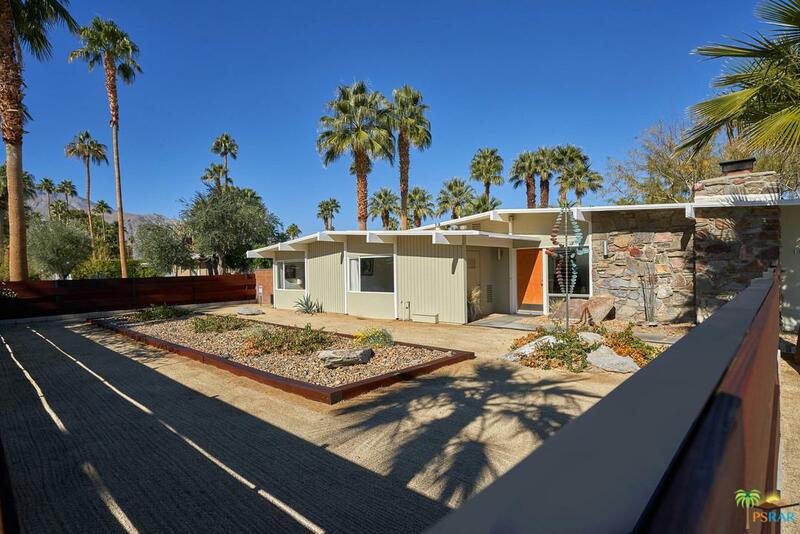 The first project was the Ocotillo Lodge Hotel, one of architect William Krisel first project here in the desert. 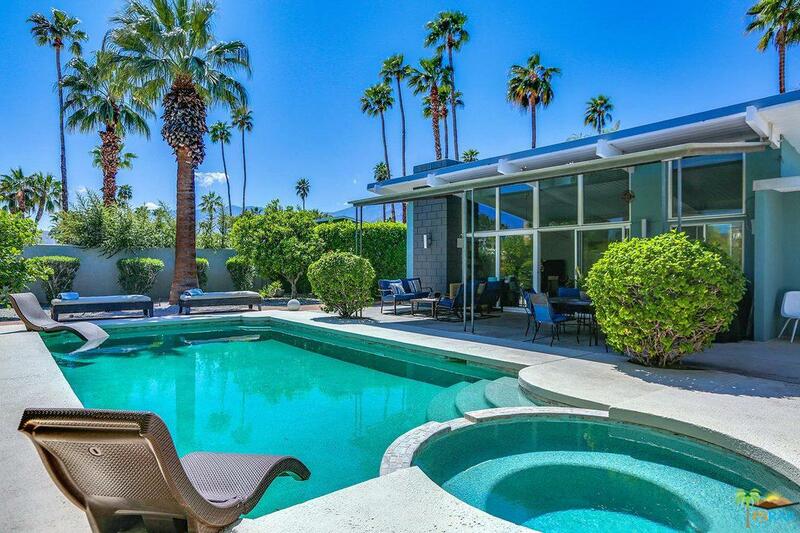 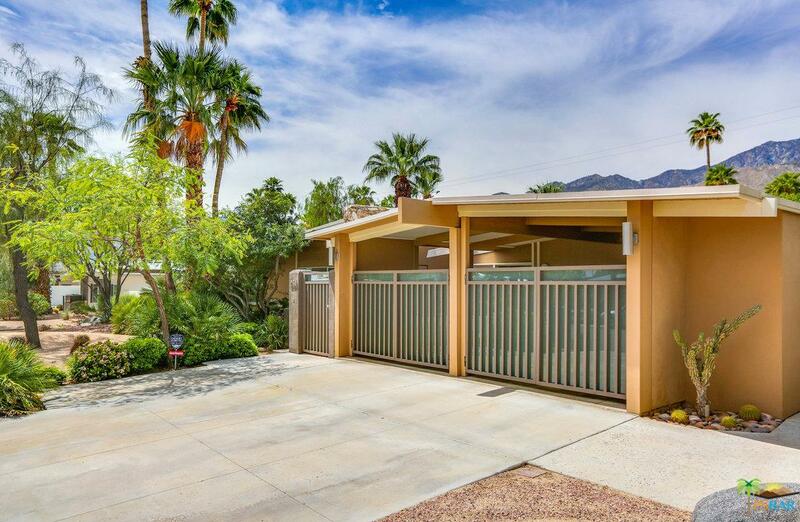 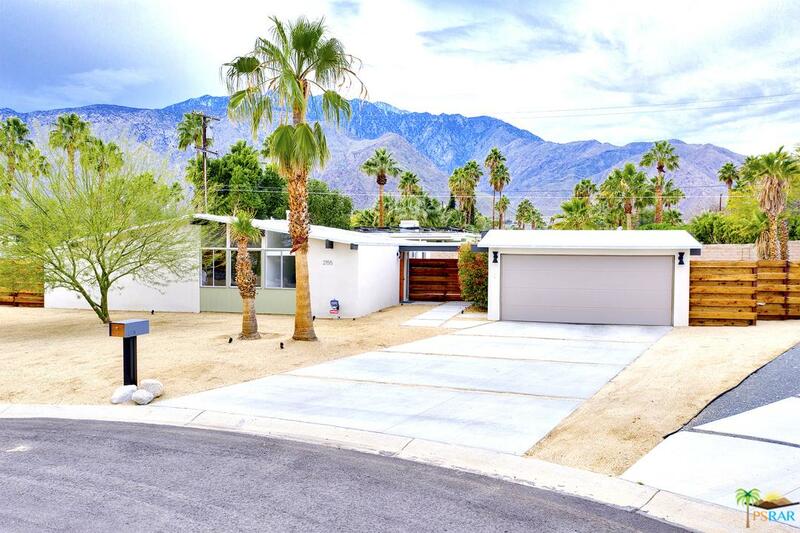 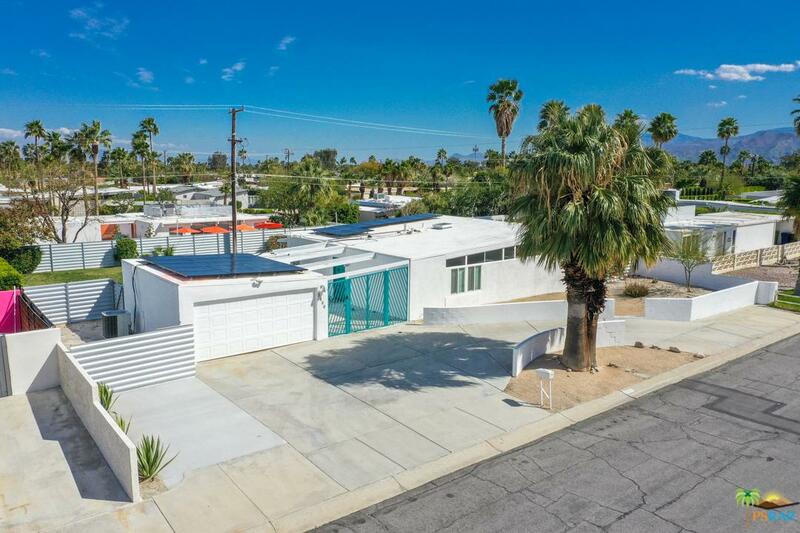 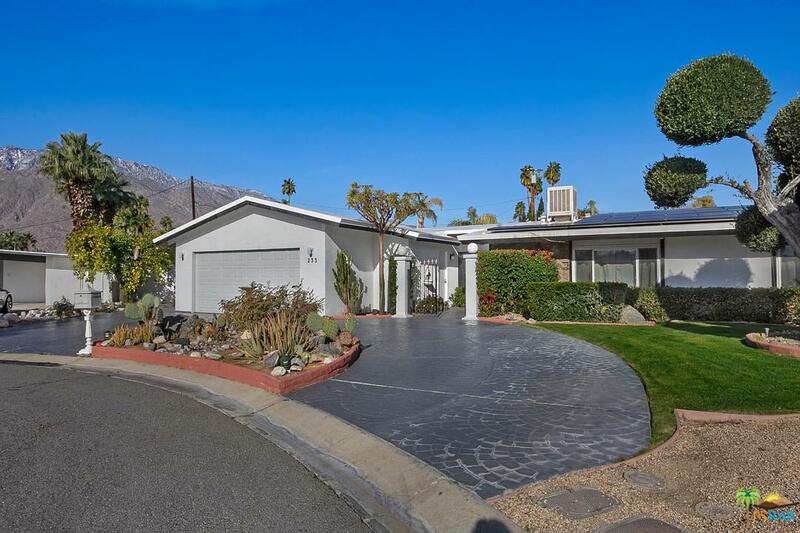 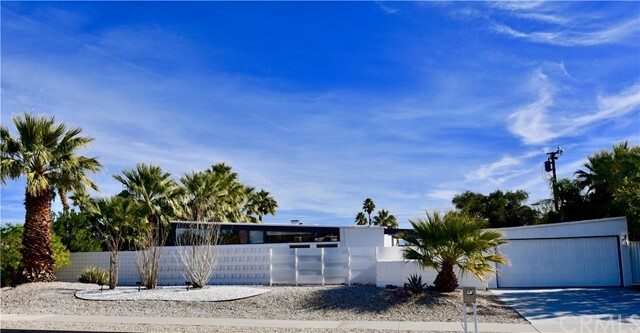 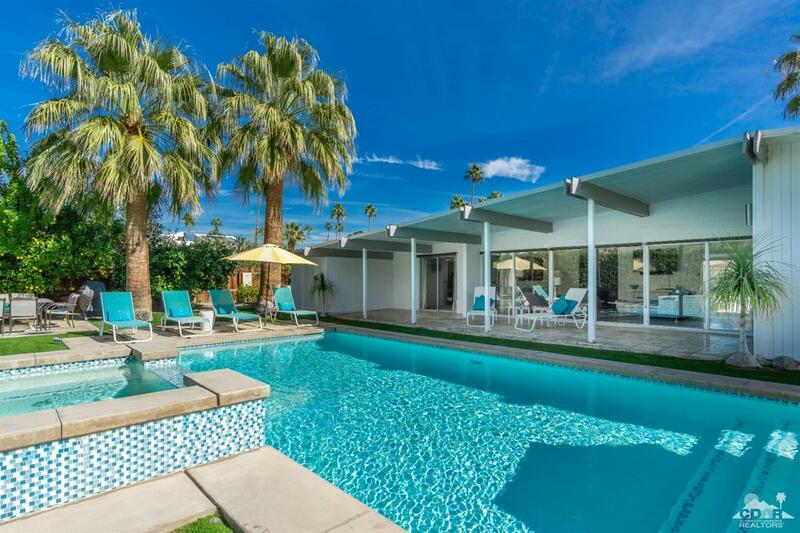 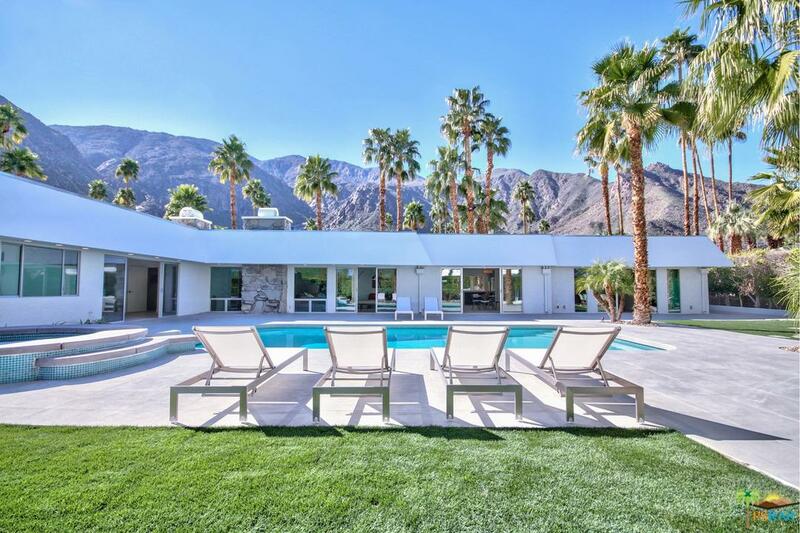 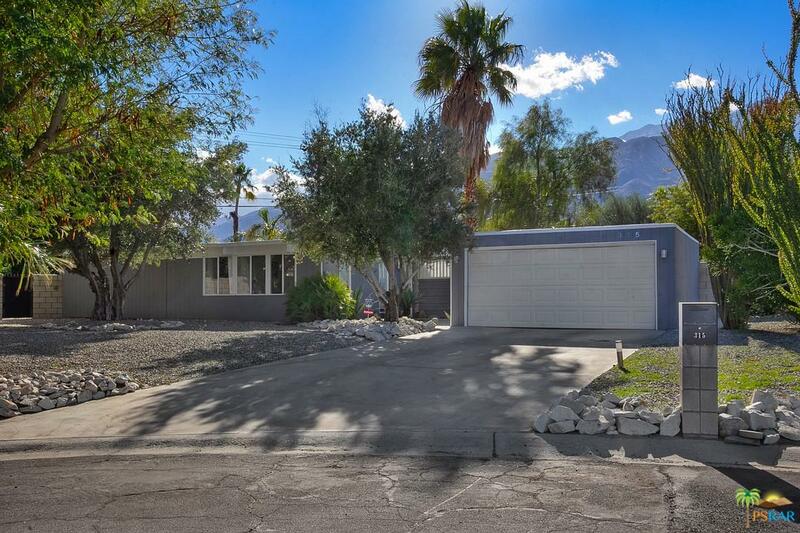 From there on, theAlexander Co. Company, often paired with Krisel as well as Dan Palmer to design and build close to 2000 modern tract homes in Palm Springs within about 10 years. 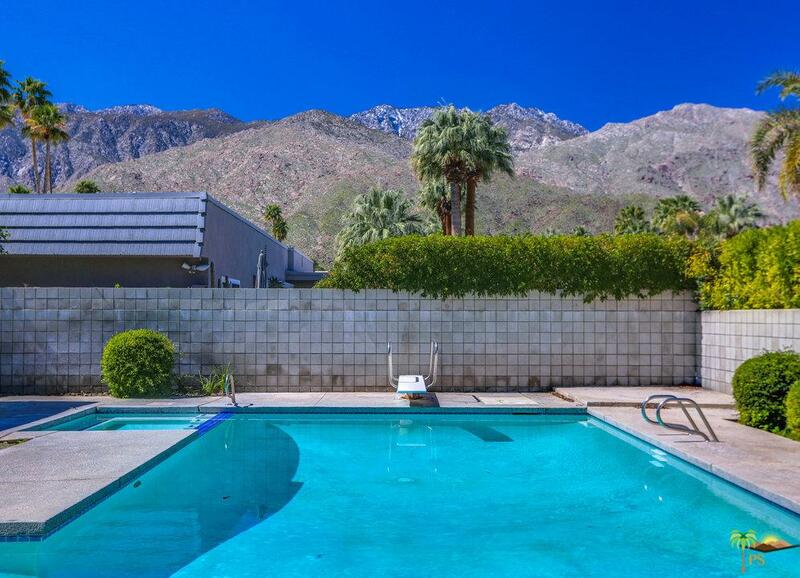 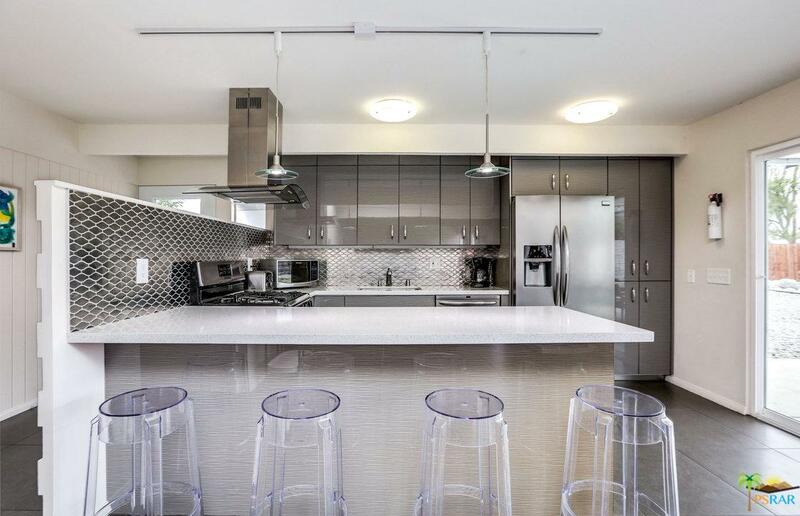 NOTE: Listings on this page are selected from the MLS and are not necessarily properties listed by the Paul Kaplan Group, Inc. or Alex Dethier of the Paul Kaplan Group.